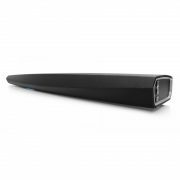 The Denon HEOS Sound Bar delivers exceptional performance to enhance the sound from a TV or Blu-ray player, while retaining the elegance of a slimline soundbar – and the ability to act as an audio streaming solution. Whether you place it on a sideboard or mount it on your wall, the Denon HEOS Bar lets you experience thrilling HD home cinema and sensational music streaming. 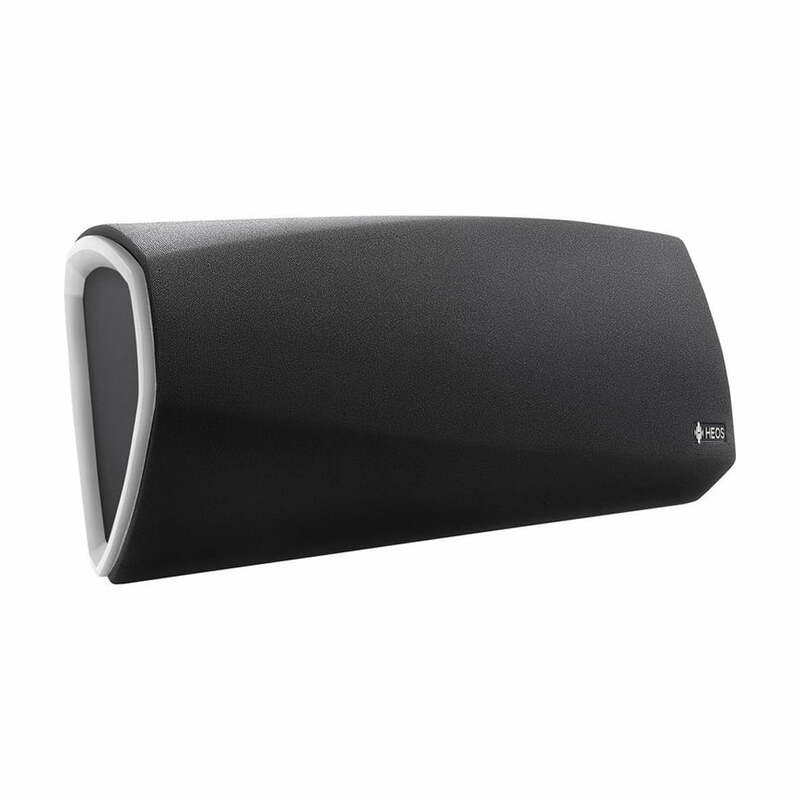 Break the sound barriers and get the room filling sound your TV deserves. The Denon HEOS Sound Barr delivers exceptional performance with state of the art signal processing, amplification and 9 high-performance drivers. The soundbar is an excellent upgrade for even the largest screens. Four 4K-compatible HDMIs let you use the HEOS Bar even with multi-source AV set-ups, while HEOS integration allows you to enjoy all your music wirelessly. 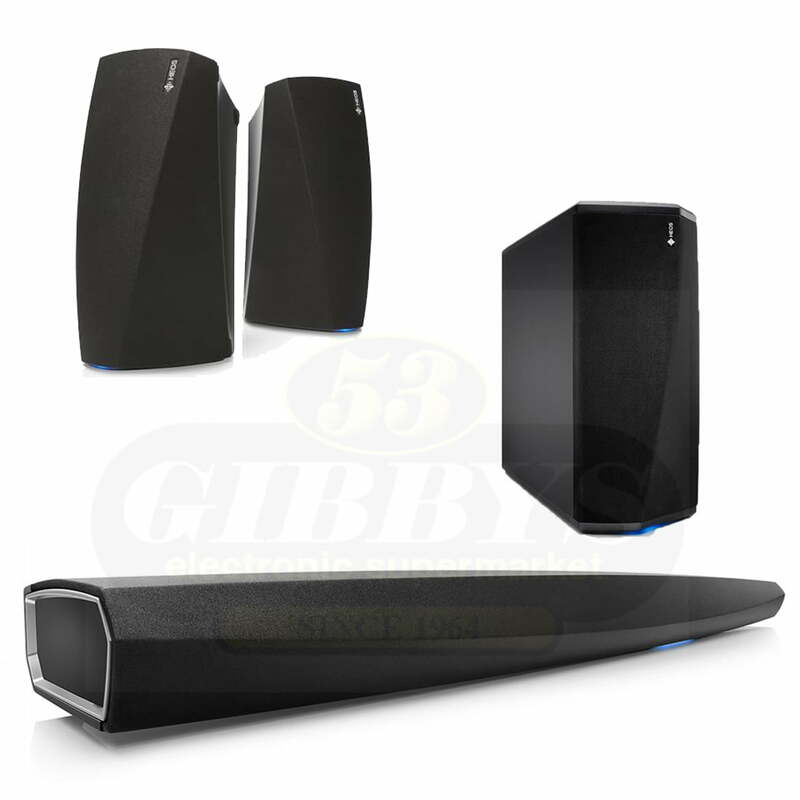 Get seismic bass by linking the HEOS Subwoofer to the Denon HEOS Sound Bar and create a breathtaking 3.1 setup – without any wiring. The virtual surround effects of the Denon HEOS Sound Bar are already stunning. However, if you add the wireless HEOS Subwoofer and any pair of wireless HEOS speakers, you literally get immersed in every scene. Connect any HEOS device you like and raise the bar for all your sound. 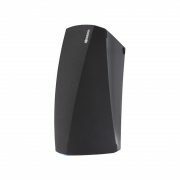 Stream any song to any room or play the same music in all rooms using your home network. Share your favorite tunes via Bluetooth®. Have it all at your fingertips with the intuitive HEOS App. The Denon HEOS Sound Bar will match your style, your room and above all your TV. The soundbar is designed to improve the sound of the largest TV sets – and still look and sound nothing but sophisticated. The Denon HEOS Sound Bar is absolutely future-proof with the latest HDMI standards. Four HDMI 2.0a/HDCP 2.2 inputs make sure that you can enjoy your movies in 4K Ultra HD. In case your TV has limited 4K switching capabilities, don’t worry. 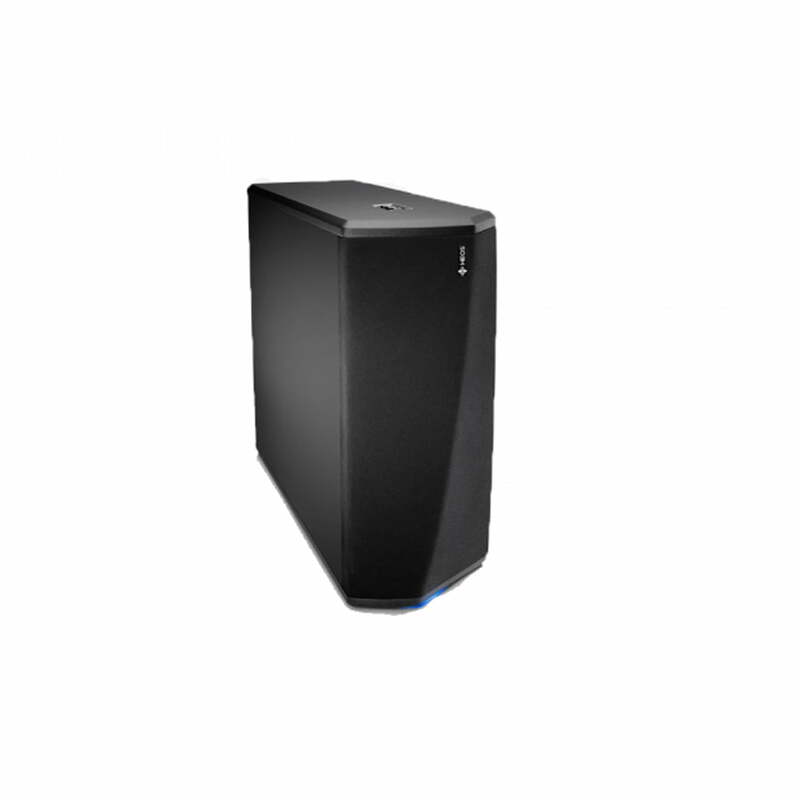 Just connect your 4K sources directly to the soundbar. For the best multi-channel sound the HEOS Bar offers class-leading audio format support with Dolby TrueHD and DTS-HD Master Audio. Play your personal music collection throughout the whole HEOS ecosystem. Even in high-resolution. The HEOS Bar supports all major streaming formats. Control the music in every room with the HEOS App. All the great music services are fully integrated. Set the mood that’s just right for the moment. – Mid Woofers and 3x 1 1/2 inch Tweeters. – on 2.4GHz and 5GHz bands. – with a dedicated channel for optimum dialog clarity. – 6 channels of high efficiency, cool-running Class D digital amplification delivers pristine sound, wide dynamic range and low distortion. 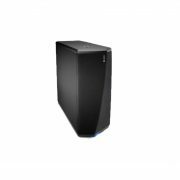 – Supports 4K UHD with Audio Return Channel (ARC), allows single wire connection to the TV. – 3.5mm analog line input jack for connection to an analog music source. – Lets you control the HEOS Bar with your TV remote controller. Built-in IR repeater in case the HEOS Bar hides the TV’s IR sensor. – HEOS Bar supports JPG, PNG, BMP and GIF album art picture formats. 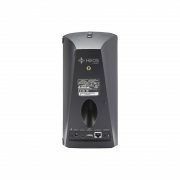 – HEOS Bar supports USB thumb drives via the built-in USB port. Music content on a USB drive can be played back locally, or on any or all HEOS players on your network. – Connect to your wireless network quickly and easily. HEOS Bar supports the latest 802.11 networks (including dual band “N”, “AC”) for the most reliable network connection. – Connect to your home or office LAN system via the RJ-45 wired LAN port.